#Haiku Happenings #1 (4/12/19): Anna Maris appears in New Resonance 11! The Red Moon Press bi-annual anthology A New Resonance has finally arrived in Sweden. 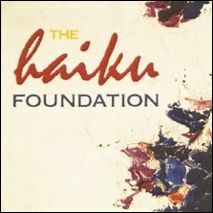 The anthology series was originally meant to be new poets, but this edition includes a number of experienced poets who have been on the haiku scene for many years. I am very proud to be in the company of so many great haiku masters. The book features 17 poets, from New Zeeland, US, Canada, Turkey, Wales and Sweden. 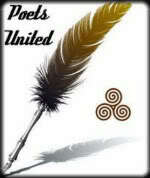 Most of the poets selected are from North America. A New Resonance 11 is edited by Jim Kacian and Julie Warther. They have done a write-up of each participant in the anthology.